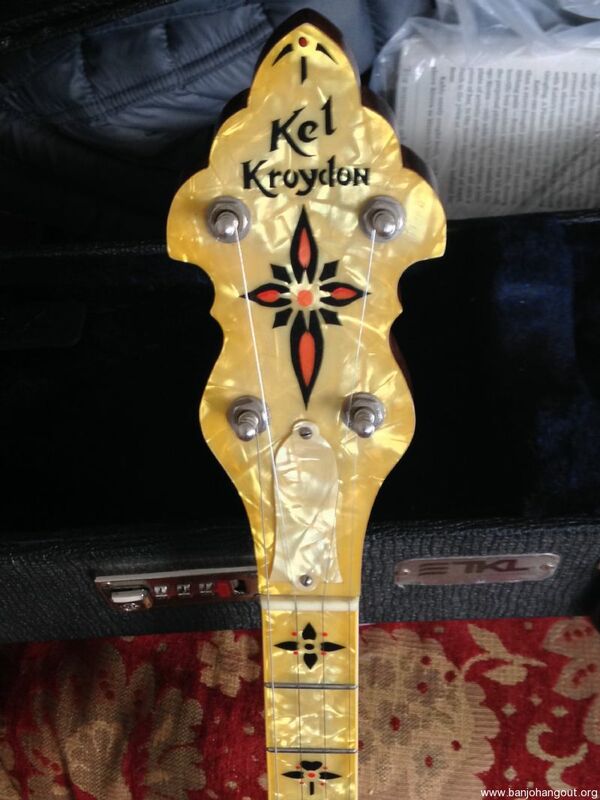 Used Kel Kroydon banjo. Casey Henry model. I think these things retail for north of $4,000. And for a good reason, they are spectacular banjos. 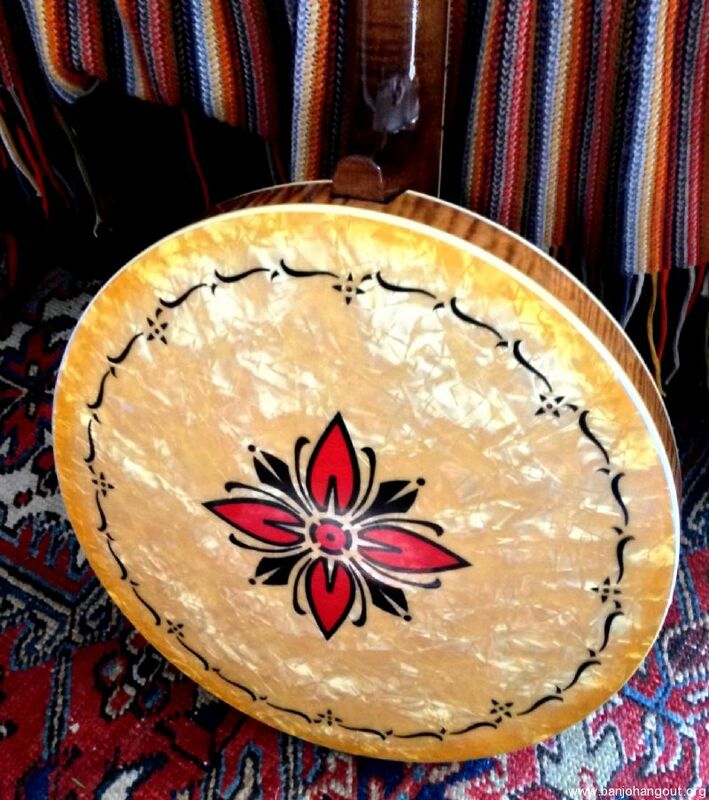 Features a Dannick flat head tone ring, AMB 3 ply maple rim, and a presto tail piece. 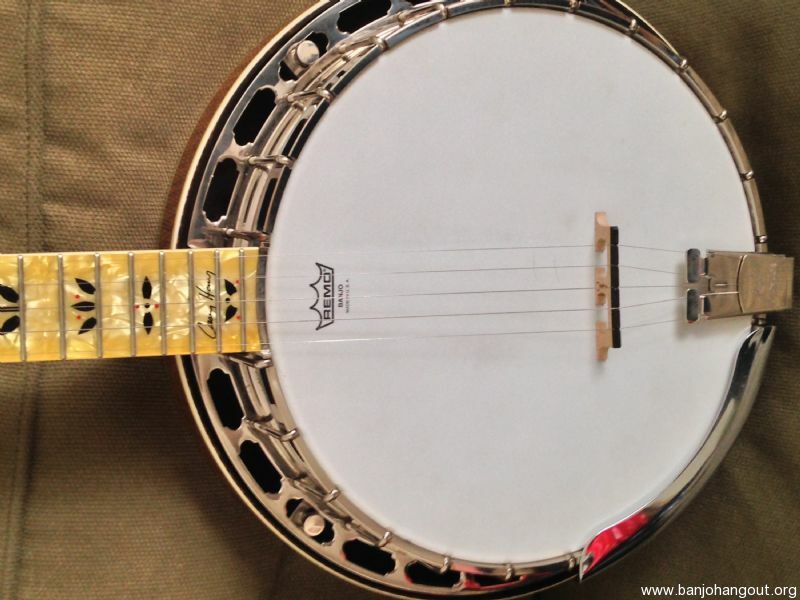 Great bluegrass tone from American Made Banjo co. and Robin Smith. Tone-wise I'd put this up against any of the 3 Greg Rich Granada's I've had. 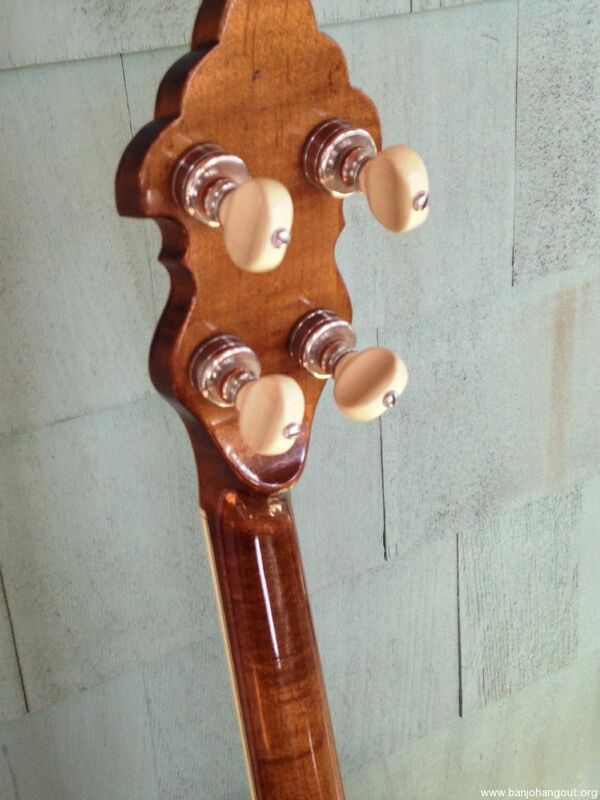 Really nice 5th string ping. Powerful but sweet tone with classic maple pop. 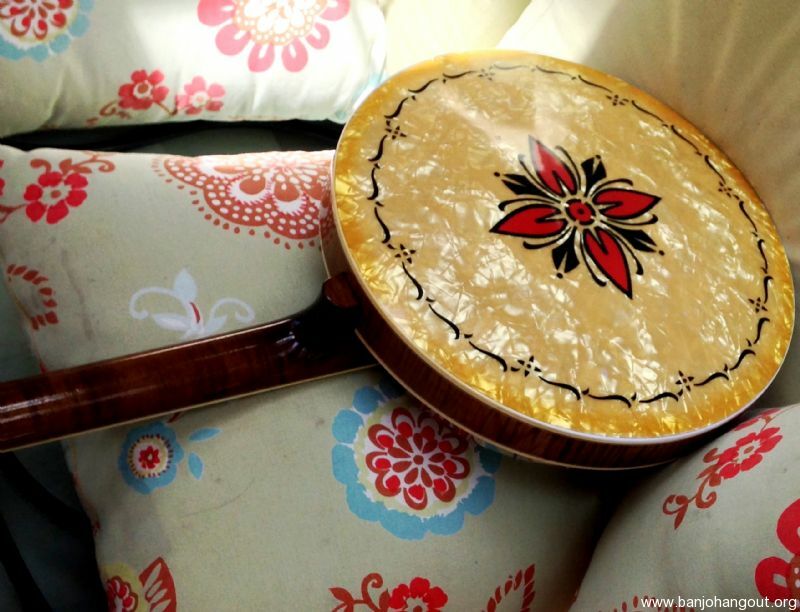 The banjo has some minor wear from gigging. Dents in the finish from capo wear and other bumps, and a couple hooks the plating wore off. Has a fresh professional setup and comes with a rarely used ,lower end TKL case. This ad will automatically expire 6/3/2019 9:09:33 AM unless updated before that date. To keep the system current, ads expire if not updated for more than 60 days.